Dehradun/Nainital (Uttarakhand) [India], Apr 11 (ANI): Uttarakhand Chief Minister Trivendra Singh Rawat and former Chief Minister and Lok Sabha candidate from Nainital, Harish Rawat, have cast their votes in the first phase of general elections in Dehradun and Nainital, respectively. 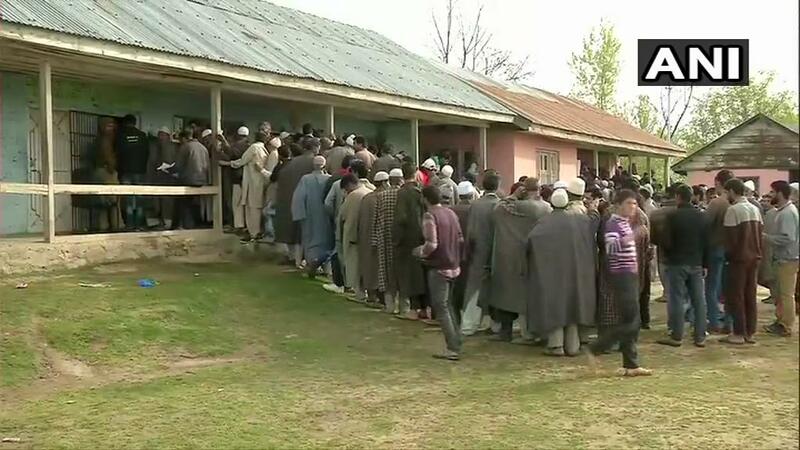 Baramulla (Jammu and Kashmir) [India], Apr 11 (ANI): Voters turned out in large numbers in Jammu and Kashmir with the region recorded the voter turnout of 11.43 per cent till 9 am during the ongoing first phase of Lok Sabha elections. 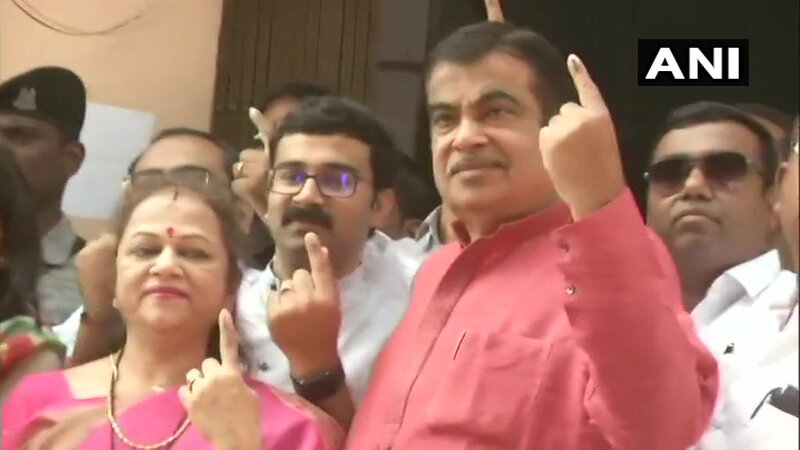 Nagpur (Maharashtra)[India], Apr 11 (ANI): Union Minister and BJP candidate Nitin Gadkari, who is seeking re-election from Nagpur Lok Sabha seat, cast his ballot here on Thursday. 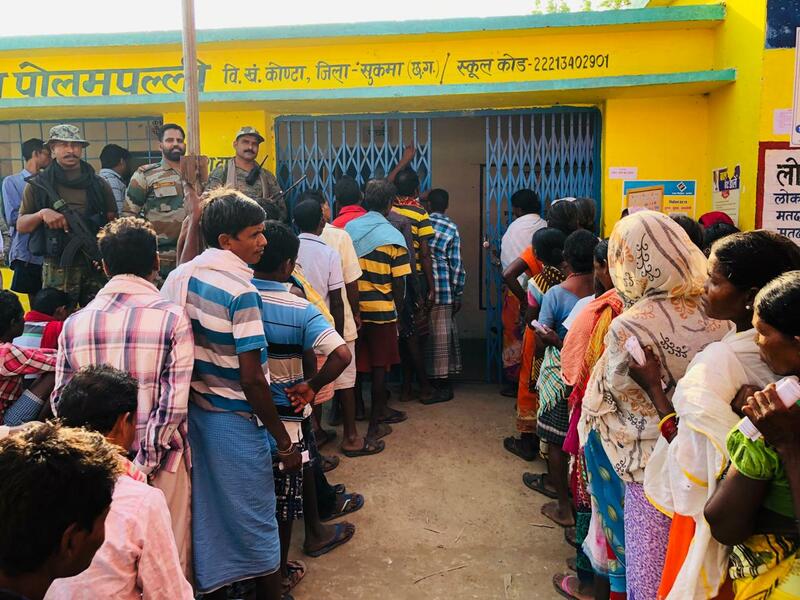 Baghpat (Uttar Pradesh) [India], Apr 11 (ANI): National Cadet Corps (NCC) volunteers beat drums and showered flower petals to greet voters as they reached a polling station under the Baghpat Lok Sabha seat in Uttar Pradesh on Thursday morning. 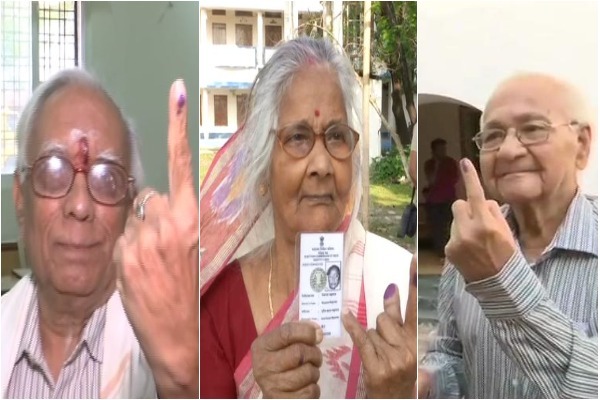 Dantewada (Chhattisgarh) [India], Apr 11 (ANI): People on Thursday turned up in large numbers to cast their vote in the first phase of Lok Sabha elections in Chhattisgarh. New Delhi [India], Apr 11 (ANI): Prime Minister Narendra Modi on Thursday appealed to those casting their votes in the first phase of the 2019 general elections to turn out in large numbers. 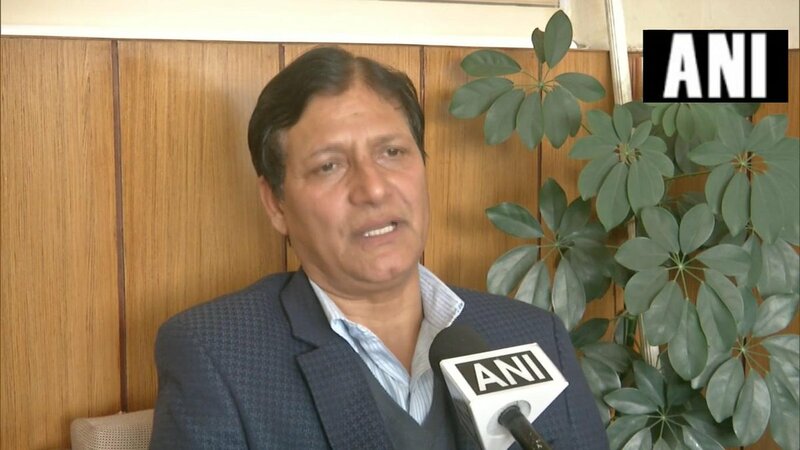 Shimla (Himachal Pradesh) [India], Apr 11 (ANI): In a first, Kashmiri migrants in Himachal Pradesh are all set to cast their votes for candidates back home through postal ballot system, as seven-phase elections in the country begin today.